disappeared from the SGF? Even though I have dozens of them,- I would still like to hear them once in a while. You cannot expect nine year old links to personal web pages to remain active forever. The links to FileDen are temporary storage links and are designed to expire after a short time. Try using the Wayback Machine to see if they preserved the site from that time. In this discussion of Dutch Steel Players, Wout-Steenhuis seems to have been overlooked. 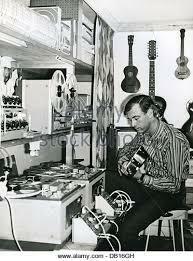 Next Wednesday would have been his 94th birthday. 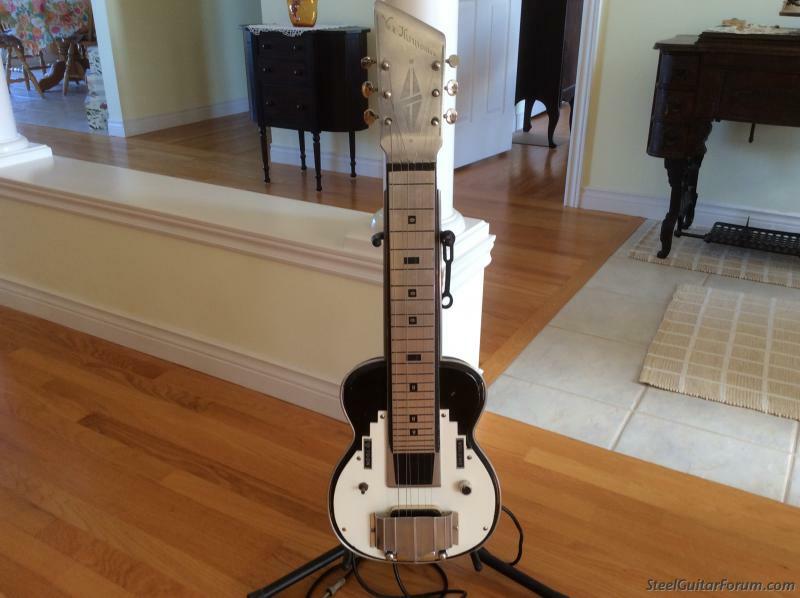 Thanks for posting....on the album cover looks like a Vox Humana lap steel. The Vox Humana is a beautiful looking guitar to my eyes. As they do in the Vatican. If you see black smoke coming from Wally's backyard,- the LPs are gone and Wally is dead. i know, he was my mentor in 1976. The Kilima Hawaiians were also very popular with their neighbors, Germany. I picked up a "best of" CD where all the songs are sung in German. Wasn't sure of the bands history or if these recordings are the originals or if they did different language versions. 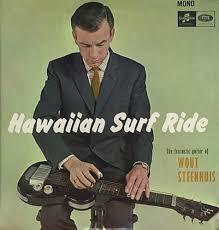 Anyway, it was my first exploration into Hawaiian-influenced music, not really my thing but no unpleasant either.